Connect a supported credit card processor to the OCU app or change your current processor to a different one! *Important Note: Processing refunds for orders processed by OCU requires 2-steps. 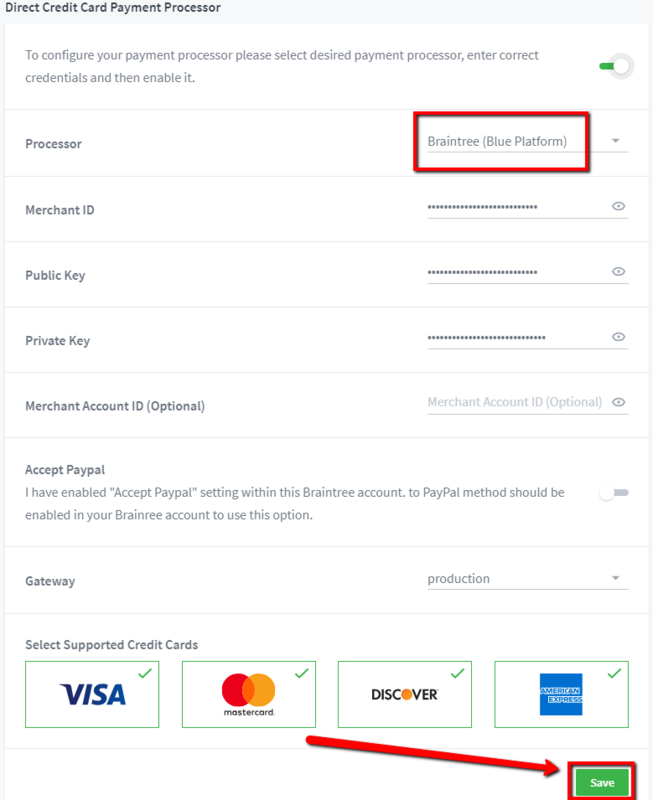 You will have to process any refunds in the payment gateway first (to refund the $ to the customer) then in the Shopify Orders section (to make the reporting/inventory accurate). Click here for the information on processing refunds correctly. Additionally, Shopify Gift Cards will not work as a form of payment on the OCU checkout due to API limitations. However, you can offer Shopify Gift Cards as an upsell product if you'd like. Note: It is recommended to switch off all OCU funnels 1 hour prior changing your payment processor. This way all checkouts started with your current processor will be finished correctly. Then connect your new processor and switch the OCU funnels back on again. The OCU app needs to be disabled prior to changing your Credit Card processor. By default, all credit card logos are shown. You can choose specifically which credit card logos you want shown in-case your store only accepts certain ones. Just make your selections and click "Save". *Important Note: Braintree is not opening any new accounts for use with OneClickUpsell at this time. This means that, if you are applying for a new Braintree account, applications that mention OneClickUpsell will not be accepted. However, OCU fully supports existing Braintree accounts. 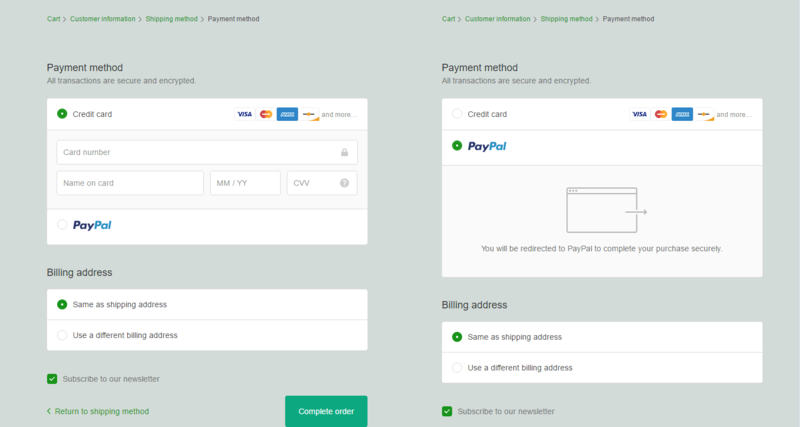 Then within OCU, click the "Accept PayPal" switcher to the "On" position and Save. *Note: By default, OCU works with the Master Merchant account (default). 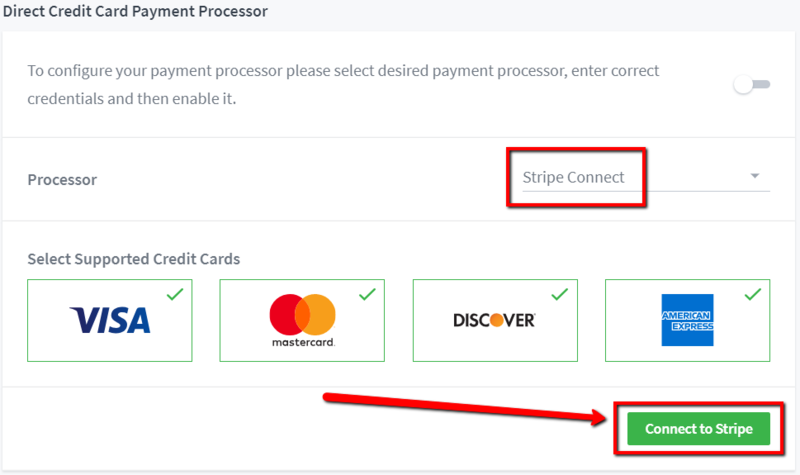 If you have a multi-merchant account to work with different currencies, you need to enter the appropriate Merchant Account ID into the corresponding field in the OCU settings. Enter your API credentials into the appropriate fields. How do I find my API credentials? 1) The Payment Form - Fields settings within your Authorize.net account actually have an affect on API transactions and all should be set as non-required. To change these settings, login to your Authorize.Net account and go to Account > Settings > Payment Form - Fields and set all fields as non-required by un-checking any currently "Required" field names there. Don't worry about empty fields validation because all these fields are required on the OCU checkout. Otherwise, your Auth.net account will see OCU orders as duplicates and decline the transactions. 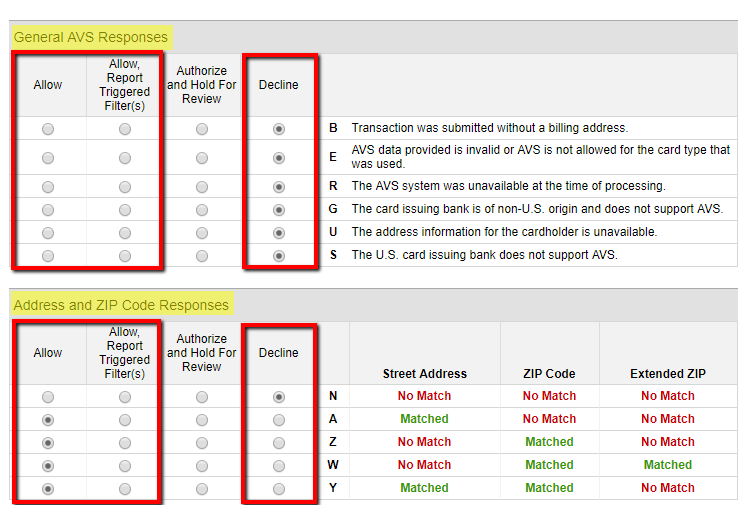 3) In Tools > Fraud Detection Suite > Transaction Settings it's important to set either "Allow", "Allow, Report Triggered Filter(s)" or "Decline" but not "Authorize and Hold For Review" because we only support the Authorize and Capture method. 4) Authorize.Net considers the purchase of an upsell product that has the same cost as the main checkout purchase as a duplicated transaction. I.e. If the checkout transaction amount is $1 and the upsell offer product amount is also $1, Authorize.net sees that as a duplicate and denies it if enough time hasn't passed between transaction attempts. This is a restriction from Authorize.net's side that we're unable to control. Therefore, it's recommended to set a different price for the upsell offer product vs the initial checkout to prevent such an issue from occurring. NMI doesn't board merchants directly, rather they provide their software to Merchant Service Providers. The service providers then work directly with the merchants and board them. If you need a referral to a merchant service provider, contact NMI's sales team. Enter your Security Key into the appropriate field. It should be an API key or an API & Cart key. To find your key: From within your NMI dashboard, click on Settings in the left sidebar. Locate the section labeled Security Options and click on the Security Keys link. Click "Create New Key". Once the key has been created, copy it and paste it into the NMI section of the OCU app. NOTE: NMI allows access to multiple merchant accounts through one login. By default, OCU works with the default Credit Card processor in your NMI account. 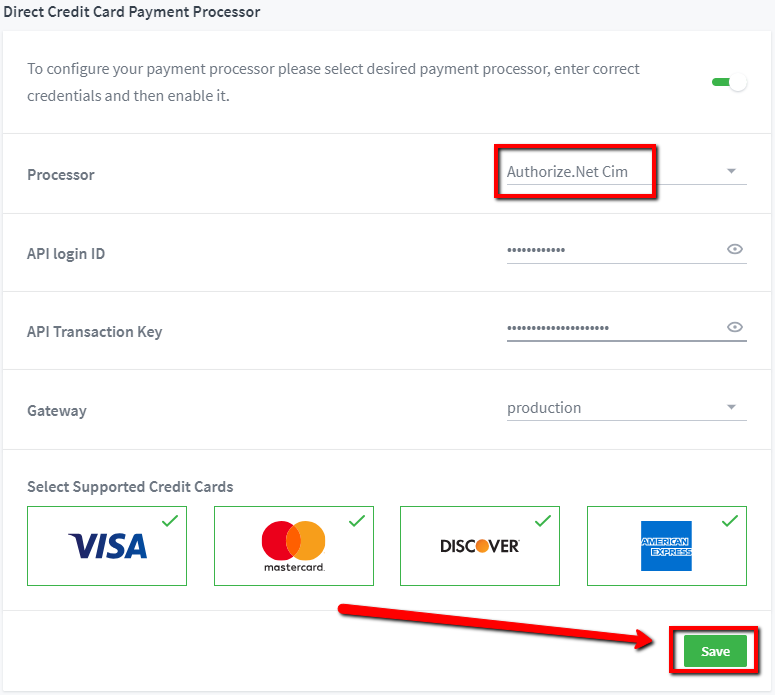 If you have multiple CC processors in your merchant account, you need to enter the appropriate merchant Processor ID into the corresponding field in the OCU settings. NOTE: OCU needs the Customer Vault to be set up within your NMI merchant account to function properly. This is the mechanism used for credit card storage so that we can charge your customers for the upsell/downsell offers. 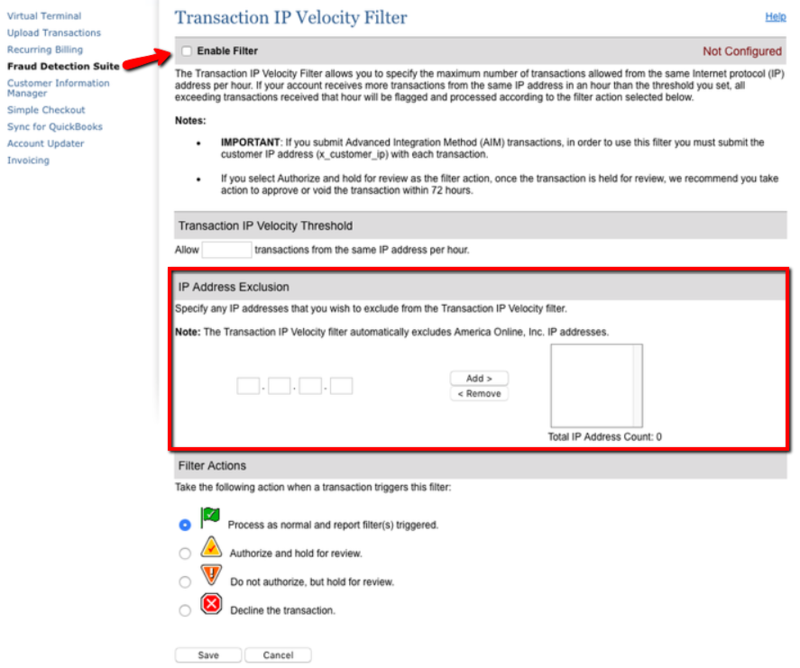 Contact your gateway provider to enable Customer Vault. If it’s not set up, then OCU will not be able to create transactions. More information about the Customer Vault for NMI can be found here. Sometimes the transaction amount for the upsell/downsell offer product(s) can be the same amount as the initial checkout purchase. In this case, NMI will recognize this purchase transaction as a duplicate and will decline it. To prevent this issue, un-check the Enable Duplicate Checking setting or set the Duplicate Threshold field to less than the default 1200 seconds. If you are going to leave the “Enable Duplicate Checking” setting enabled, we recommend to set the "Duplicate Threshold" field to 30 seconds. If 1200 seconds is set, your customers will not be able to purchase an upsell/downsell offer product if the transaction amount is the same as the initial checkout’s transaction amount. NOTE: E-check transaction are not allowed on the OCU checkout. *IMPORTANT* Don’t forget to connect your live credentials within the OCU app when you are ready go live with your NMI account and start processing actual orders. 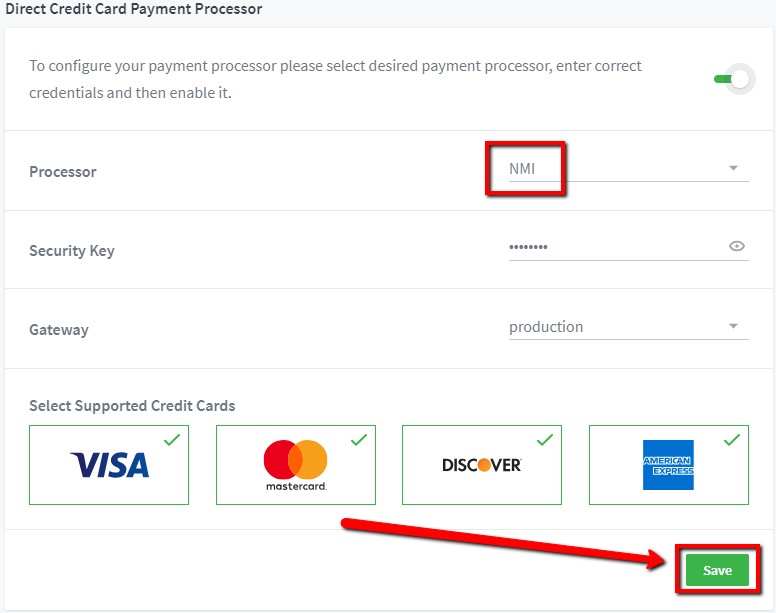 NMI allows payments using real credit cards when the account is in test mode. If you do not connect your live credentials, the order will still be placed, but you wouldn’t actually receive the funds for it.